Bad banking record? 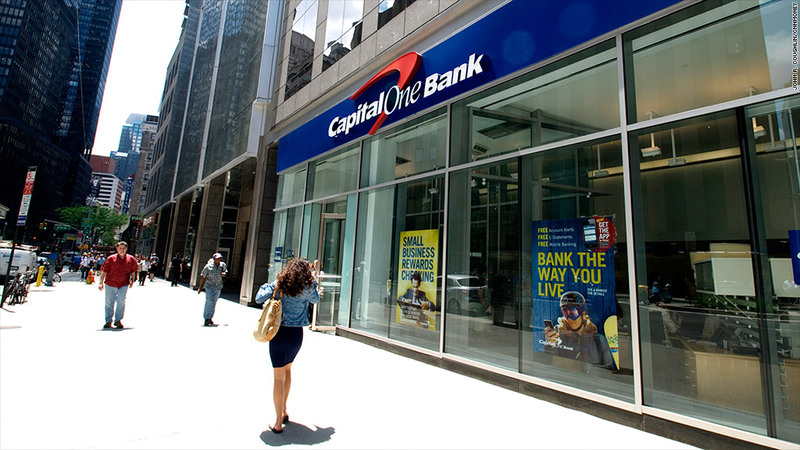 Capital One will make it easier to qualify for an account. Capital One says it is changing its policies to allow "many thousands" of people qualify for bank accounts who couldn't in the past. As part of an ongoing investigation into the credit bureaus that banks use to screen checking account applicants, New York State Attorney General Eric Schneiderman said Monday that Capital One (COF) will change its policies and make it possible for "many thousands" of New Yorkers -- and consumers nationwide -- to qualify for bank accounts. While little-known to consumers, credit reports used by banks contain past records of everything from overdrafts and bounced checks to fraudulent activity like identity theft. ChexSystems is the main player in this space, used by 80% of the nation's banks -- including Capital One. The bureau's massive database holds information about more than 300 million Americans and sends reports to banks about each applicant they want to screen. It's then up to banks to determine how they want to use those reports. "Such databases disproportionately affect lower-income Americans, often punishing them for relatively small financial errors and forcing them to resort to fringe banking services that are more costly than mainstream checking and savings accounts," the New York State Attorney General said in a statement. "ChexSystem[s] currently screens for a variety of factors, we will continue to use the database but only to help us identify individuals who are in the database as a result of indications of fraudulent activity," a Capital One spokeswoman said. These developments will take place by the end of the year, and the New York AG hopes it won't stop with Capital One. "I would hope other banks will step up and join us to do the same," he said.